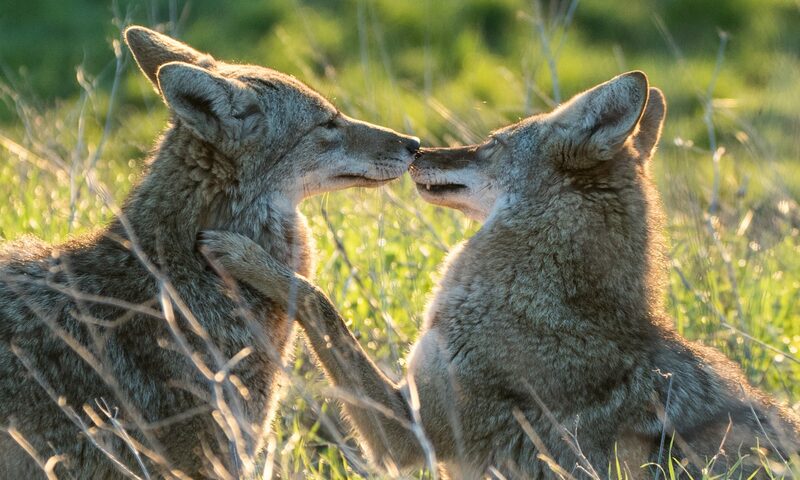 Pica and Scruff, two young coyotes, are both born in the heart of a large city. Pica has a loving family and lives on a peaceful golf course. Scruff was abandoned at birth and adopted by a mysterious older coyote, Jagger. Despite their differences, Pica and Scruff meet and become friends. 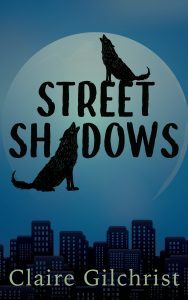 Their friendship is put to the test, however, when Scruff learns that Pica’s family may have been involved in the death of his own family. The fragile peace is further disrupted when construction begins, demolishing the place where Scruff and Jagger live. And then Scruff discovers that there is a lot he doesn’t know about Jagger, the only parent he’s ever known. Scruff must decide whom to trust in order to survive and find a new place to call home.